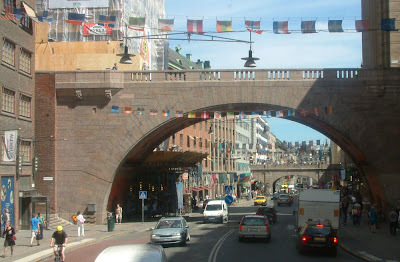 Imagine Kungsgatan without those cars. All the history and a pleasant environment as well. Well, just dreaming. Thanks Gerald. It's a hot day today and the city looks pretty much like what you saw in June a couple of years ago. all of two years and sometimes it feels like only yesterday.